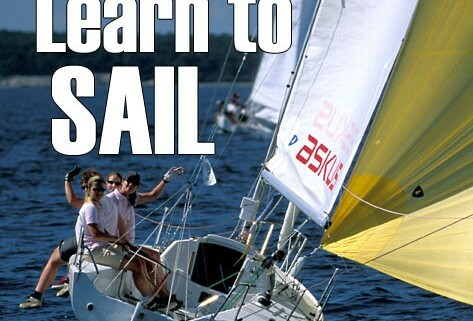 Join J/World’s renowned Learn to Sail course. Planning a getaway, come to San Diego? 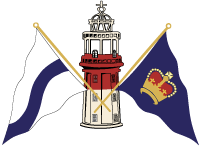 Our Learn to Sail course is designed to provide the essential foundation of sailing skills. This course gets the complete beginner started out right, or builds upon previous experience. Using the modern J/80 as our teaching platform with begin with basic boat-handling and terminology, and progress rapidly through an extensive curriculum. Check out the link under details to see what you will cover.